Have a few questions? Comments? We'd love to hear from you! We're happy to answer any of your questions. Fill in the form at the right and we'll get back to you faster than weeds grow in your garden. The Green Witch School of Herbalism is dedicated to the understanding and use of herbs and natural energies as a way to heal the body, mind and spirit while achieving optimal health and well being. We're amazed by how quickly our students begin to utilize remedies and medicinal plants in their daily lives. 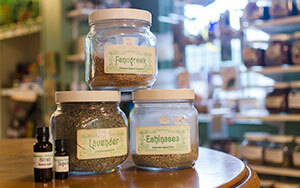 Our class meets monthly and covers health, beauty, flower essences and more. 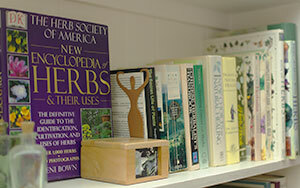 Teachers Sheilagh and Teri have trained for years in the art of herbalism. 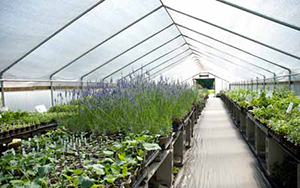 Over the course of the class we'll make a few journeys to some local plant partners.